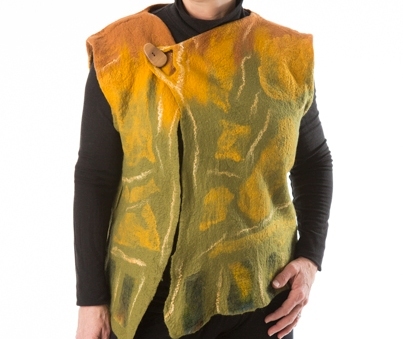 Jo Ann Manzone, a nationally known felter is featured in ““Tuned into Tunics” in her studio at AAC. Three floors of art, artists in their students. Special Show in the Classroom: TBA. Live music, refreshments.